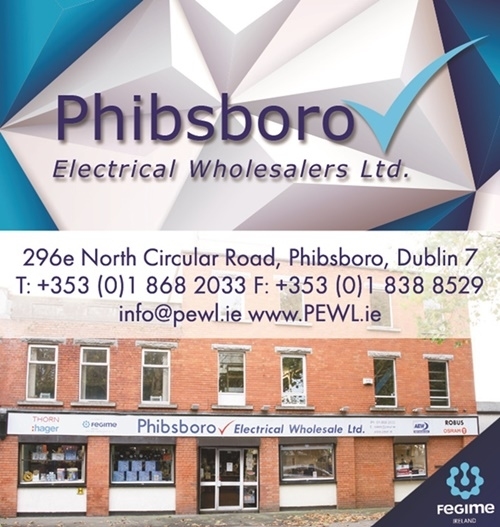 Phibsboro Electrical Wholesalers Ltd is an Irish family owned independent wholesaler operating since 1978. We stock a wide variety from leading-brand names like Hager, A.B.B, Schneider Electric and more. We are stockist of Siemens, while also boasting accessories and products from specialists like Thorn, Philips and Robus, as well as lamps from Osram and GE. We are a member of Fegime Ireland Ltd, a group of like-minded independent electrical wholesalers with branches throughout Ireland. 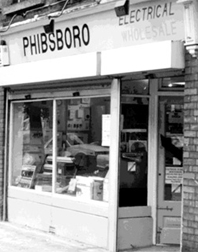 Phibsboro Electrical is open to trade and public. You’ll find our fully stocked premises at 296e North Circular Road, Dublin 7 which is within 2 Km of the city centre. Call in, email or ring our dedicated sales team who will be happy to assist with any enquiry.